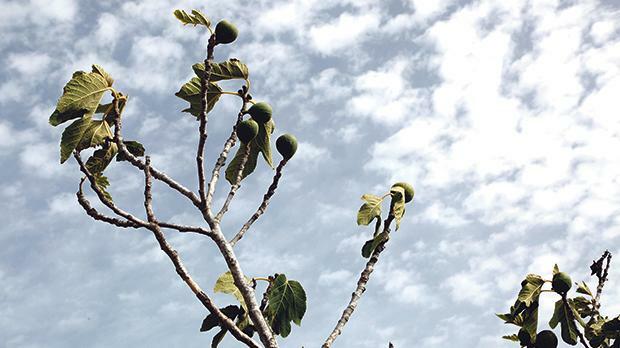 As the number of trees falls, farmers fear that figs could disappear altogether. The 20,000 fig trees spread across Malta are just a fraction of what one found in the past, according to farmers. This figure is limited to trees that are registered with the authorities by about 2,800 farmers and growers and does not include fig trees in the wild. A spokesman for the Environment Ministry told the Times of Malta the government had urged farmers and growers to register their trees to get an idea of the remaining tree stock after a pest decimated thousands of them. The fig tree borer, better known under the Maltese umbrella term susa, eats its way into fig tree bark, feasting on the tree’s nutrient-rich sap to the point of starving the plant. Farmers contacted by Times of Malta said that although the 20,000 figure might sound high, it was much lower than what they were used to. “I remember there being fig trees everywhere. I myself had at least 15 on my land; now I have four healthy trees that still produce figs. The rest are all dead,” Charles Miceli, 58, said. George Zammit said he was concerned that figs could soon disappear altogether. This newspaper reported last week that about 3,000 fig trees would be distributed to farmers and growers across the island in a bid to counter the devastation. The government is also studying the situation. Sharlo Camilleri, director of the Plant Protection Directorate, said interviews with growers and field studies had recently been conducted in a bid to understand the biology, dynamics, ecology, population dynamics and infectivity of the fig tree borer. Meanwhile, farmers have been advised to treat infected trees with pesticides containing the active ingredient etofentrox, as well as any directorate-approved fungicide to help protect their healthy trees from falling prey to the pests. Early green figs (bajtar ta’ San Ġwann), which mature in the second week of June, used to be found in abundance, as many as dry purple figs (farkizzan), a variety produced by the same species at a later stage in August.